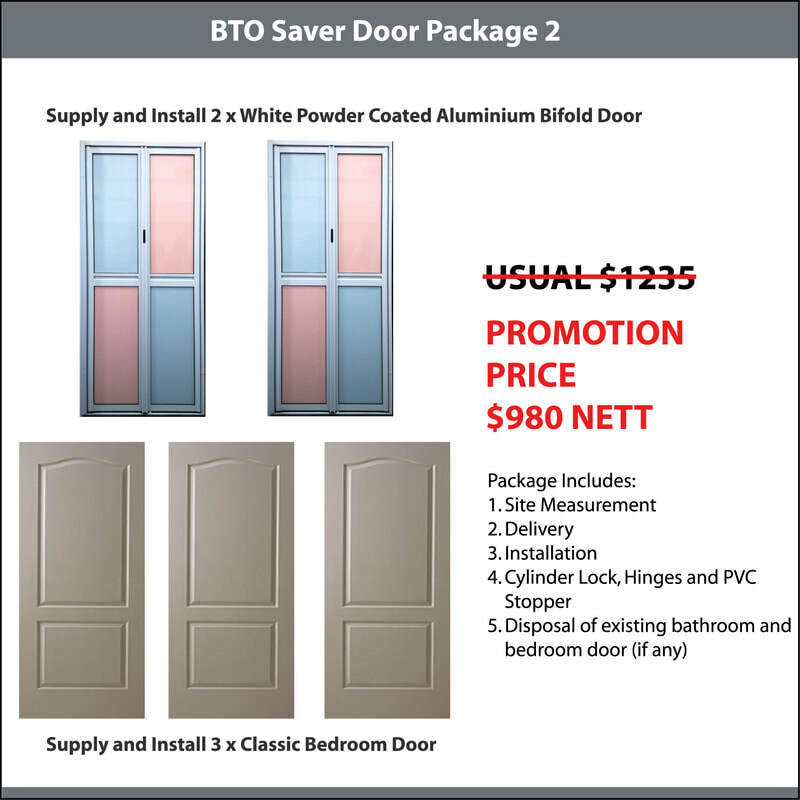 ﻿﻿​Renovaid Team, pronounced as Reno-Aid Team, is one of the leading Doors and Window Specialist, Home Improvement Team, Renovation and Interior Design Company in Singapore with passion for design and improving homes. 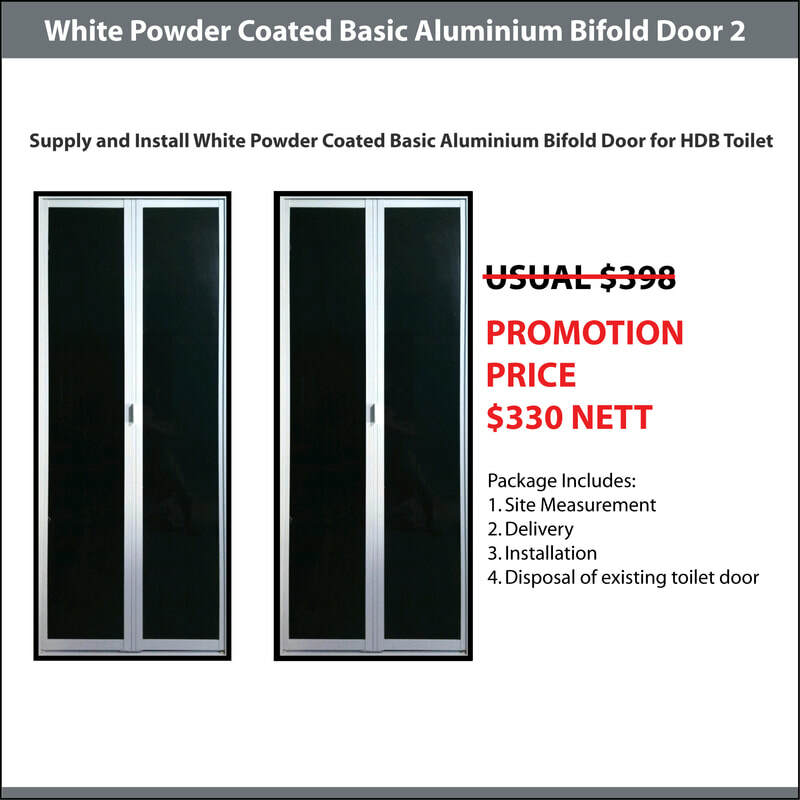 With the establishment of Renovaid Team, we hoped to bring about low cost doors, windows, renovation and home improvement products to consumers. With more than 15 years of experience, Renovaid Team has accumulated vast experience and knowledge to render Professional Home Improvement, Interior Design and Quality Home Furnishing Products and Services to our Clients. 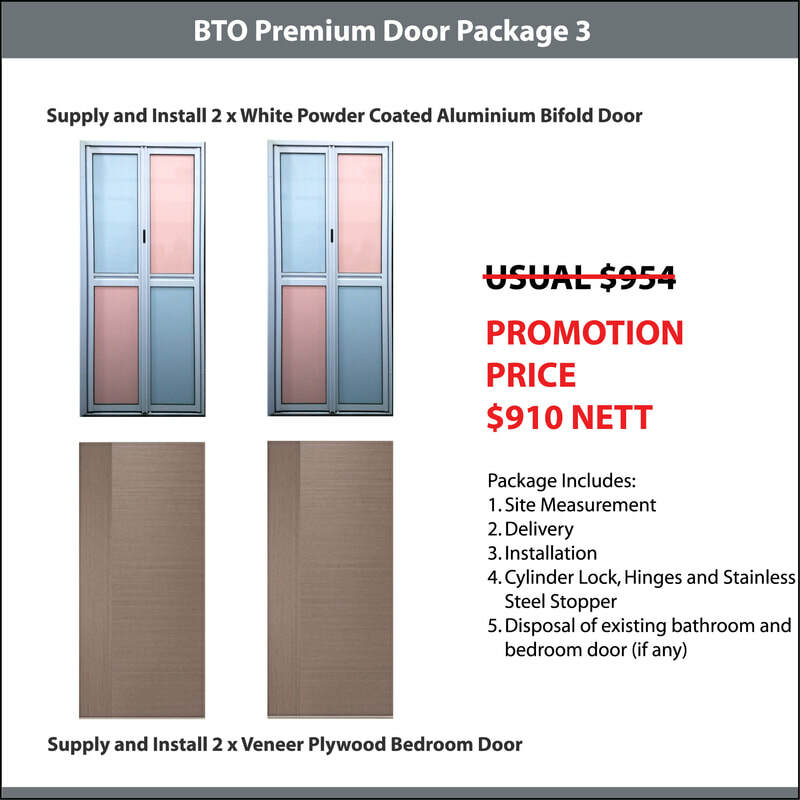 Renovaid Team - The Home Improvement Team Supply and Install Wooden Main Doors and Bedroom Doors, Aluminium Bifold Doors for Toilet, Aluminium Window Grilles, Aluminium Sliding Window, Wrought Iron Gate, Shower Screen, Tempered Glass Sliding Door and Carpentry Work for HDB BTO and HDB Resale Flat at Direct Factory Price. 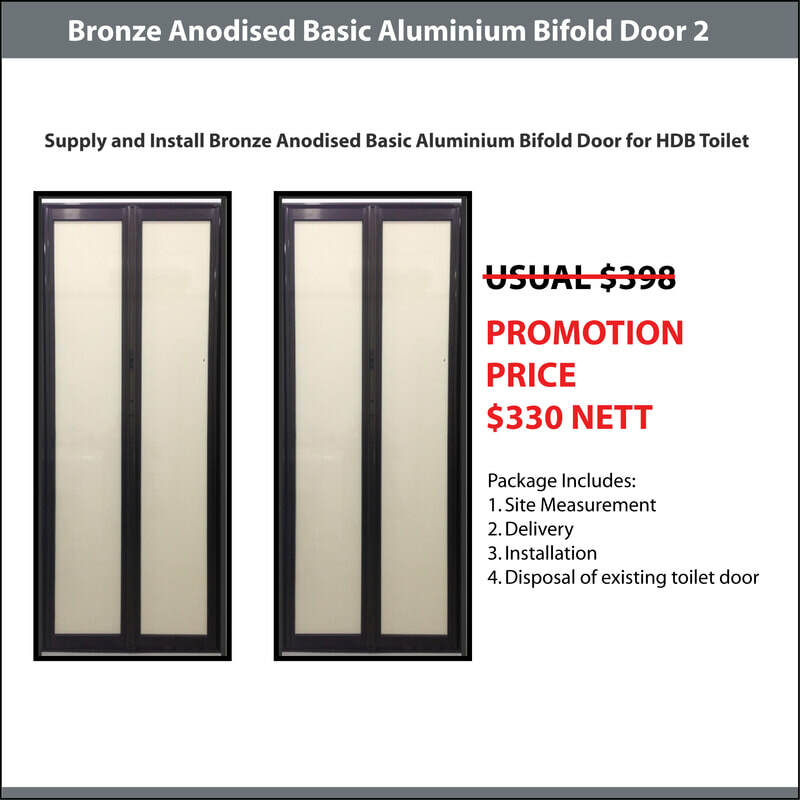 Renovaid Team has our own factory in various parts of Singapore, manufacturing and fabricating our own products like Wooden Doors, Aluminium Bifold Door for Toilet, Aluminium Grilles, Aluminium Sliding Window, Wrought Iron Gate, Shower Screen, Tempered Glass Sliding Door and Carpentry Work. 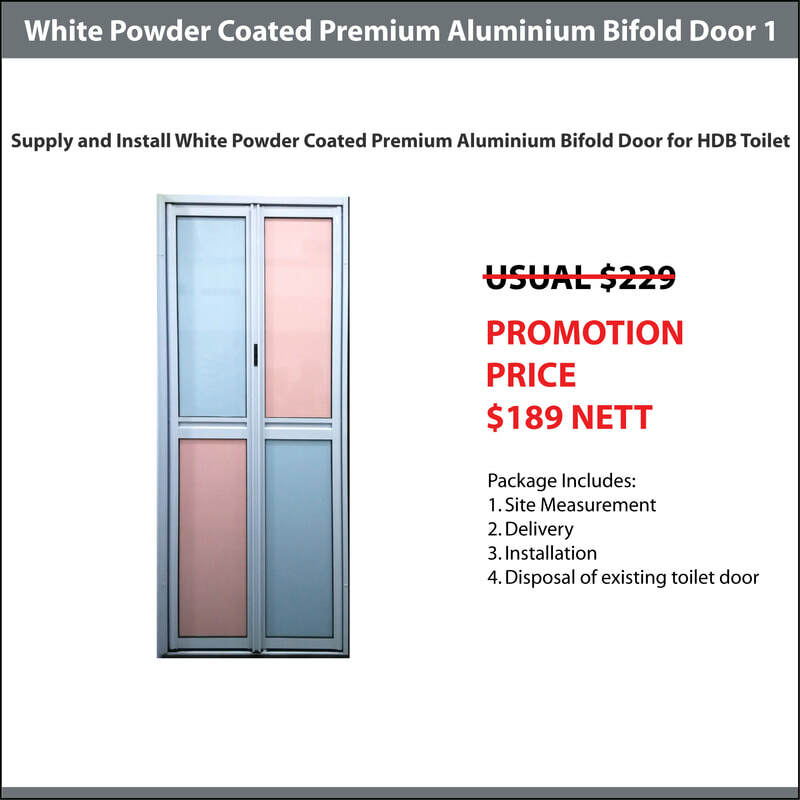 With our own factories and team of workers, Renovaid Team is able fabricate and install these products at the fastest turn around time and price lower than most. Renovaid Team also bring greater convenient and saving by providing mobile sales and online order platform. 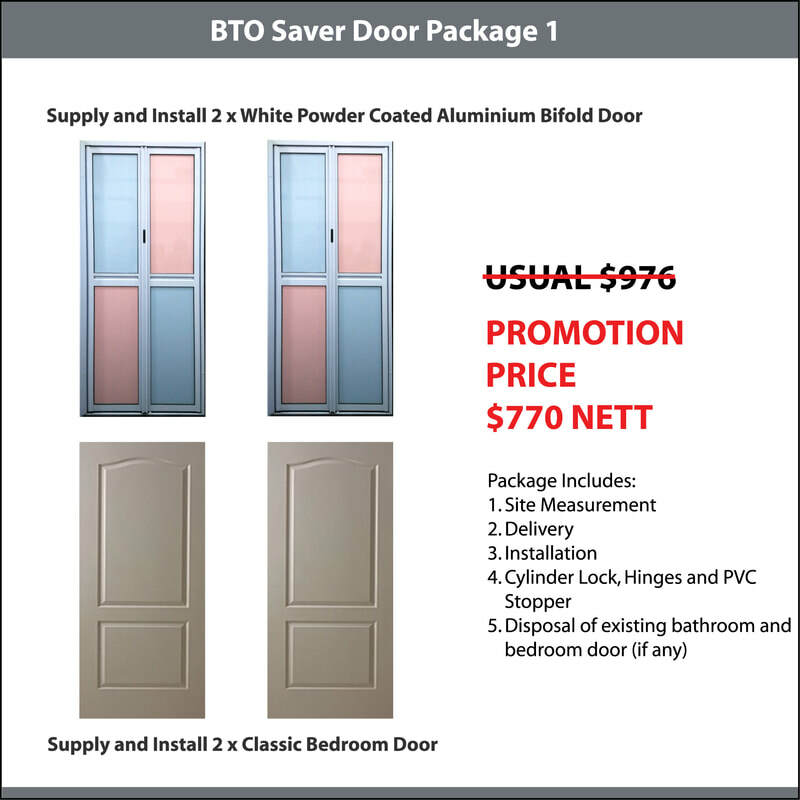 Click on our promotion page and place order now. 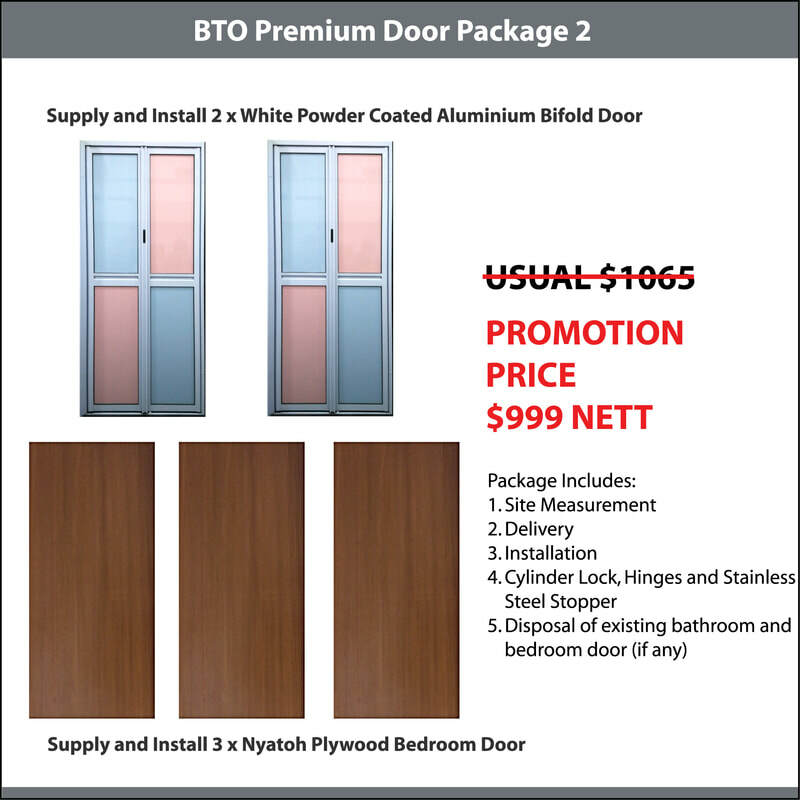 You may also visit our showroom at 183 Jalan Pelikat, Promenade @ Pelikat, #01-106, Singapore 537643 (strictly by appointment only). ​Please call for advance appointment at 9898 9268 as we are not always in the showroom. Why Order from Renovaid Team? ​​Renovaid Team Pte Ltd is a Private Company registered with Account And Corporate Regulatory Authority (ACRA). The Company is regulated by Company Act of Singapore. Renovaid Team Pte Ltd will issue invoice for any products and services ordered by our Clients. All our invoices will bears our Company's Letterhead issued by Authorised Representative. 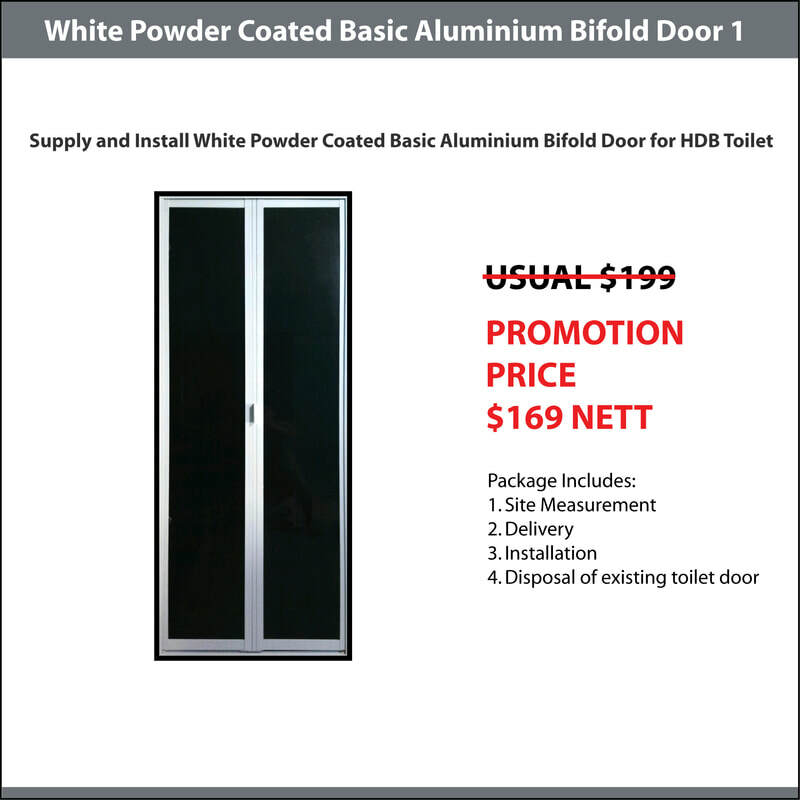 Renovaid Team Pte Ltd has our very own showroom, conveniently located at heartland mall, at 183 Jalan Pelikat, #01-106, Singapore 537643. Appointment is required as we are not always in our showroom. 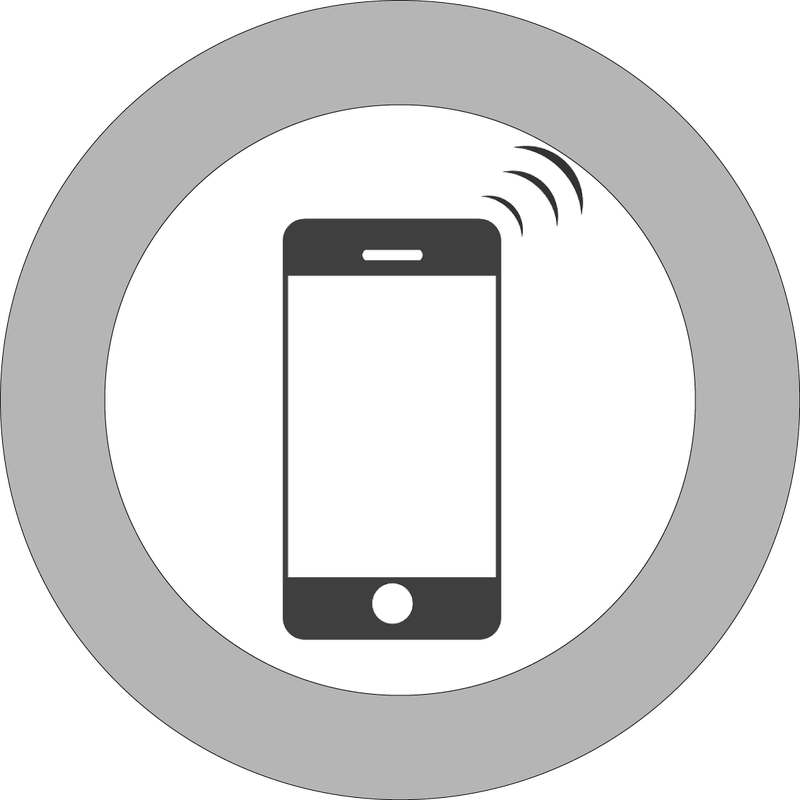 Renovaid Team Pte Ltd has a team of mobile sales with full mobility, that we are able to travel to your place to discuss and confirm your sales order. We saved your traveling time. 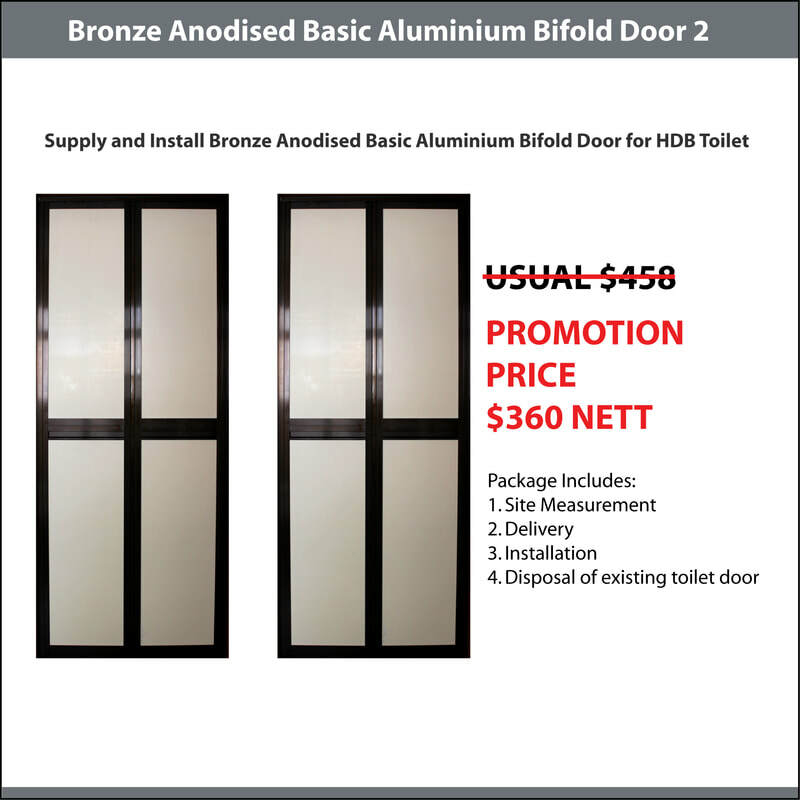 Renovaid Team Pte Ltd provides 12 months warranty on workmanship and manufacturing defects for our Aluminium Bi-fold doors, Wooden doors, Tempered Glass and Gates. Renovaid Team Pte Ltd has our own factories and team of workers/installers. The Company scheduled installation dates for our workers faster than others. 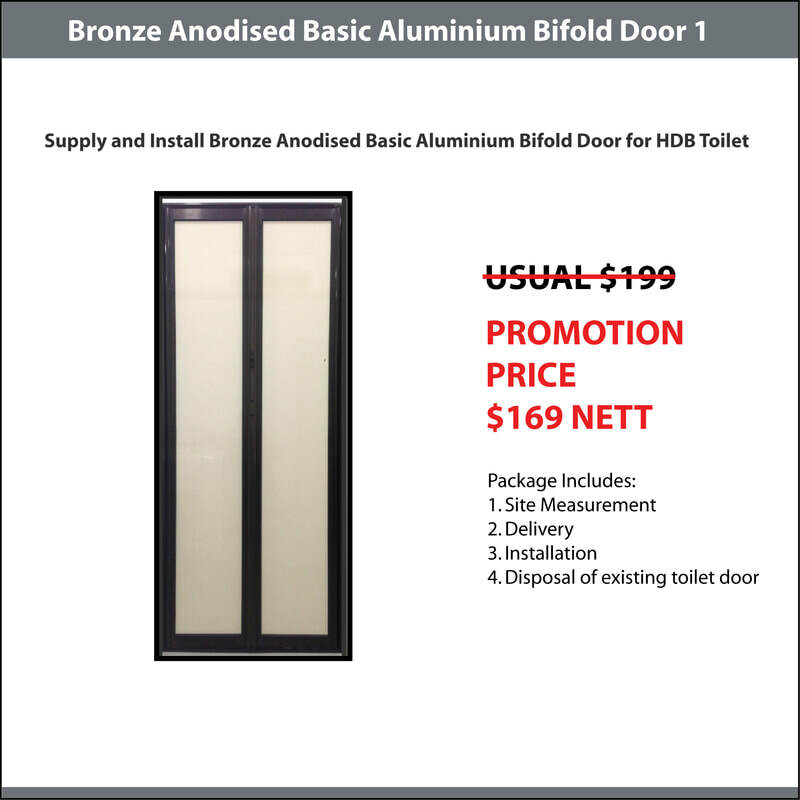 ﻿Renovaid Team, a leading Door Specialist in Singapore ensured that all our doors is fabricated meticulously with quality selection of material and good workmanship. 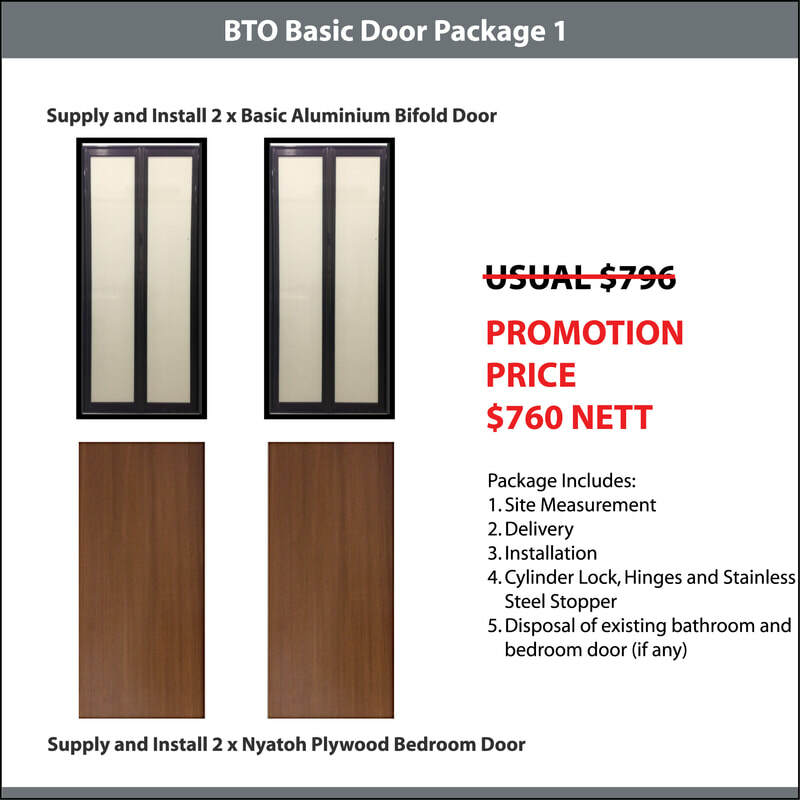 We offer Classic Door, Timber Door, Nyatoh Plywood Door and Veneer Plywood Door which can be used as Main or Bedroom Doors. Renovaid Team offer reasonable and competitive interior design and renovation package for our clients. We also offer customise interior design and renovation package that client can choose what they need for their house. Check out our renovation package now. 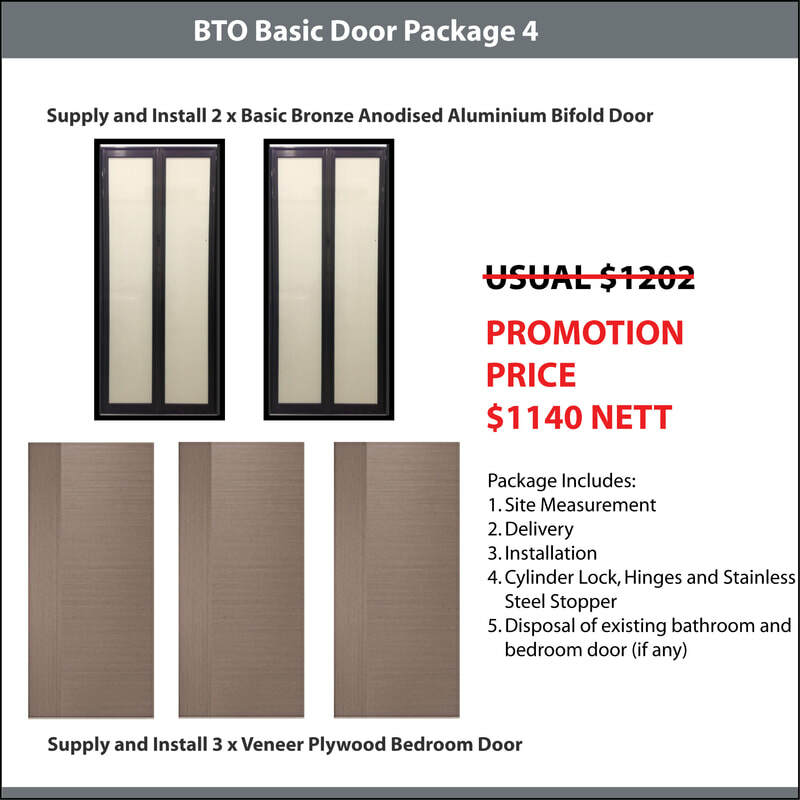 Our Basic Aluminium Bifold Door is recommend for used as toilet/ bathroom doors, utility room doors, kitchen entrance doors for HDB Flats, Condominium, Apartment or Landed Property. Renovaid Team specialised in Carpentry Works for HDB BTO & HDB Resale Flat, Condominiums, Apartments and Landed Property. Renovaid Team has our owned Carpentry Workshop & pay meticulous attention to details, materials and finishing. 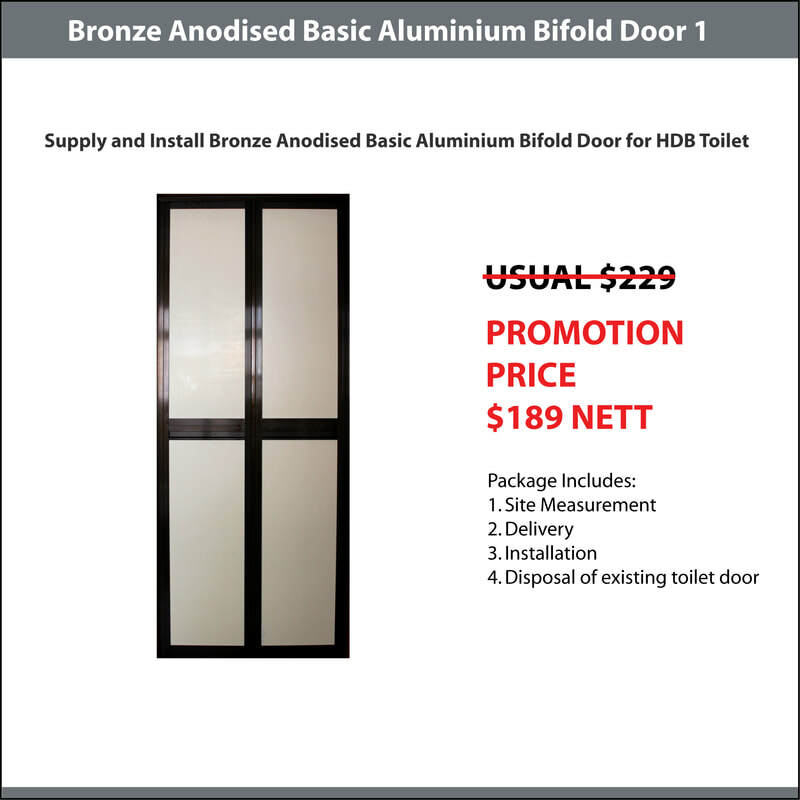 ﻿﻿﻿Premium Bi-Fold Door by Renovaid Team is made of Aluminium with Acrylic Panel is popular for Replacement Toilet Door for HDB BTO and Re-sale Flats. 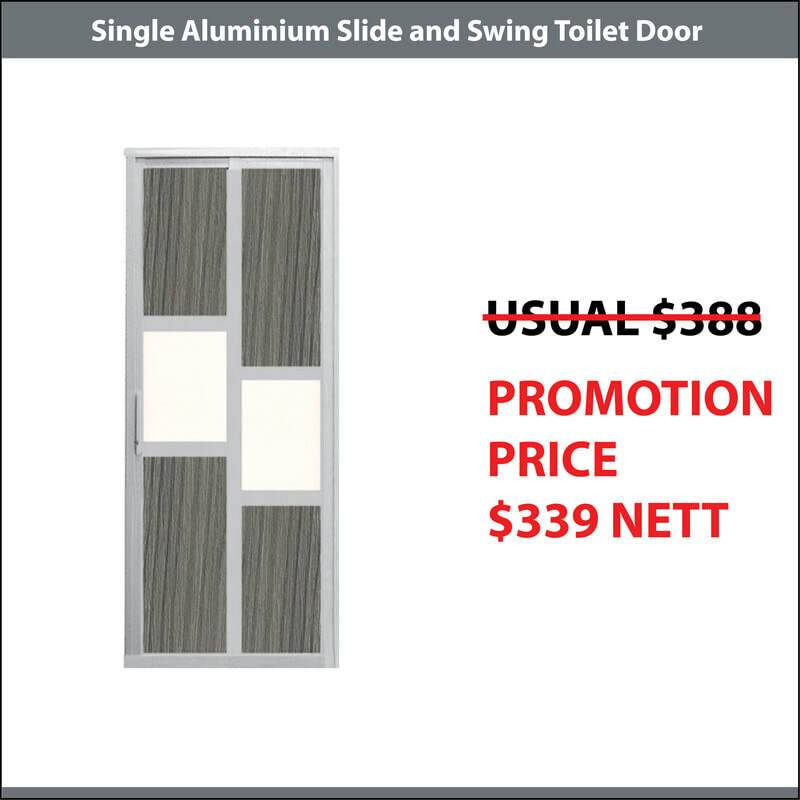 Aluminium is water-resistant compared to wooden door. 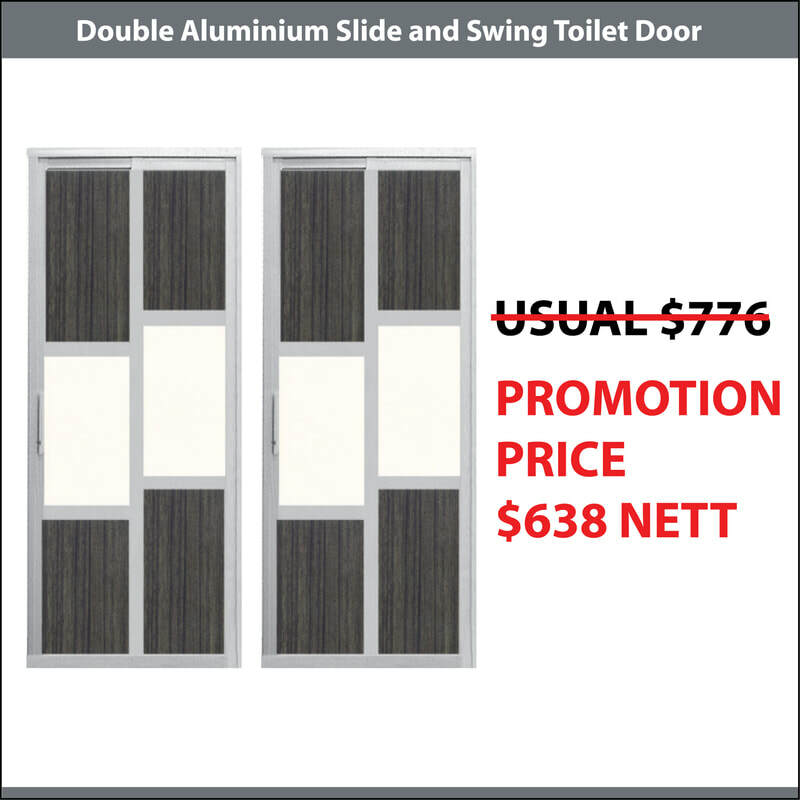 Wooden Door is likely to wobble over times when in contact with water during shower in the bathroom. 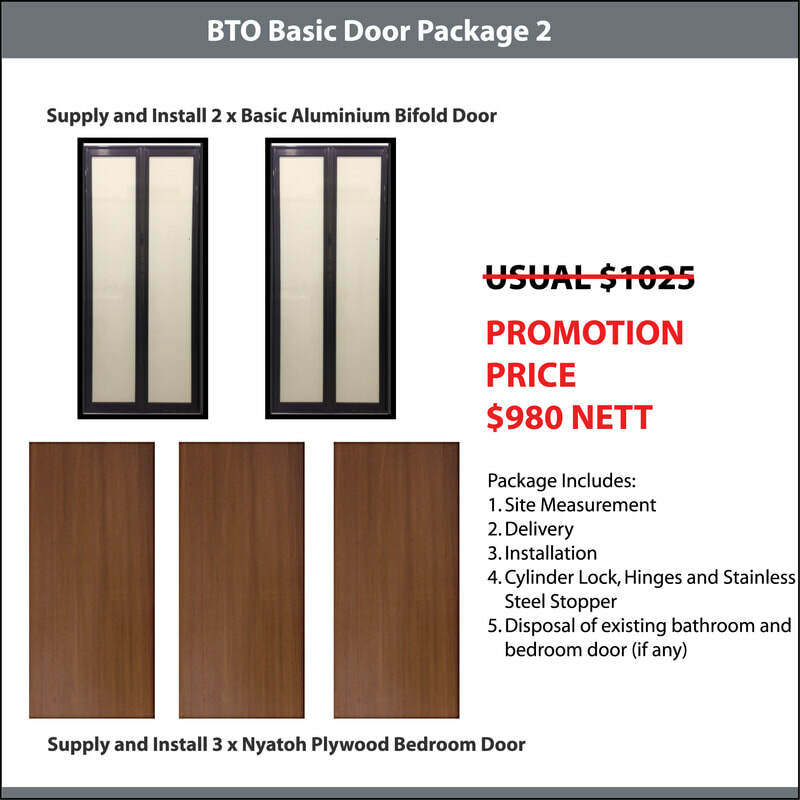 We supply and Install Main Door (Fire-Rated/ Non Fire-Rated) and Bedroom Doors for HDB BTO/ Re-Sale Flat, Condominium or Landed House in Singapore. Renovaid Team has completed numerous installation of Wooden Veneer Door projects. ​Renovaid Team is leading supplier and manufacturer of Aluminium Grilles and Aluminium Sliding Windows in Singapore. 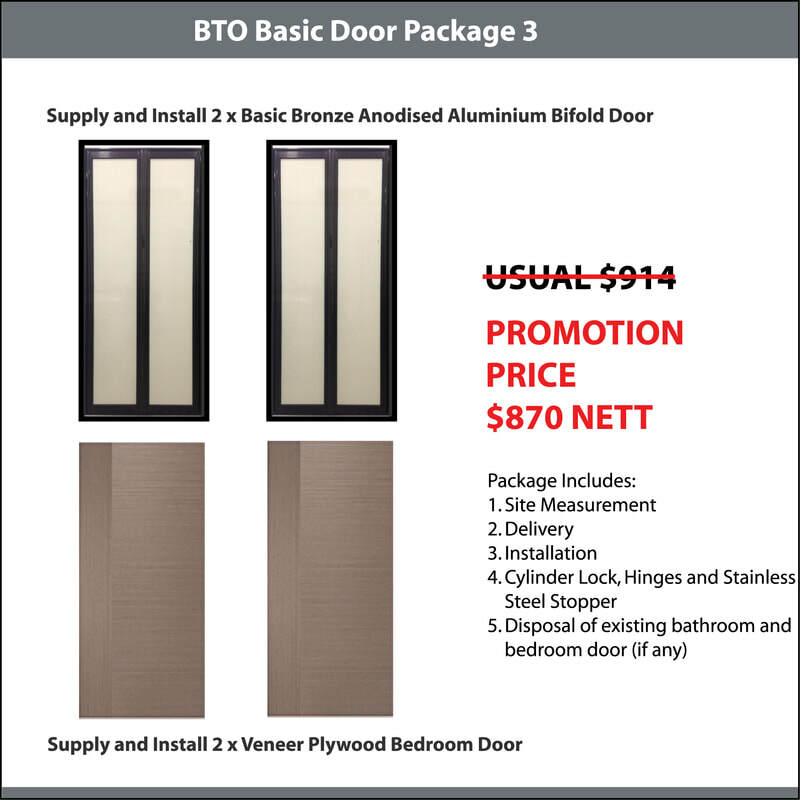 Renovaid Team supply and Install Aluminium Sliding Window and Aluminium Grille to HDB BTO/ Re-Sale Flat, Condominium or Landed House in Singapore. 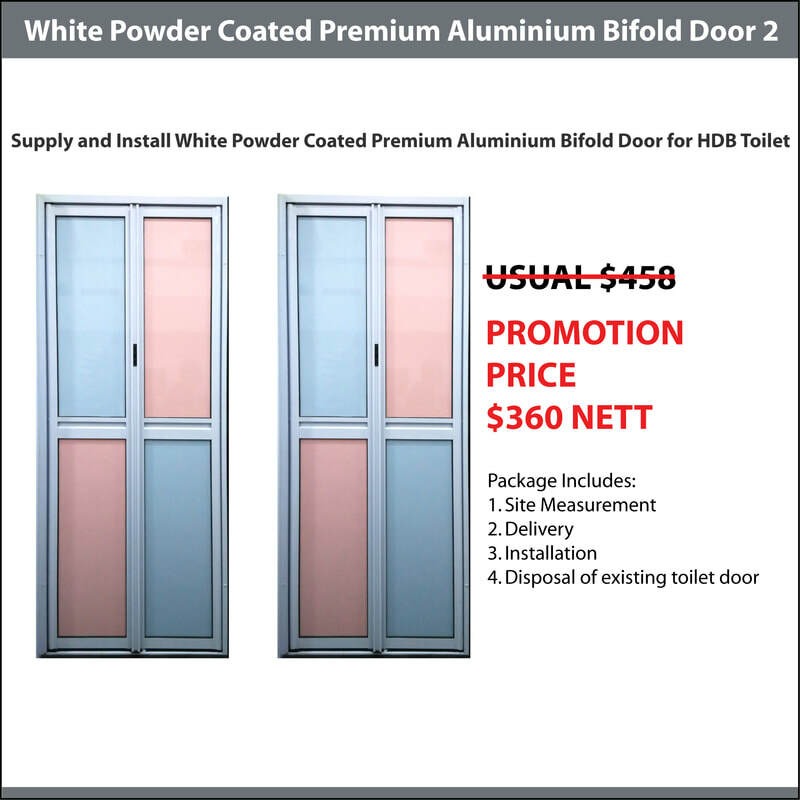 I am interested in your products, how do I PLACED My order with renovaid team? You can either complete our online order form or call our mobile sales team at 9898 9268 to arrange for on-site measurement. Why is there a need for on-site measurement? Different HDB Flats, Condo, or Private House have different type of layouts hence measurement will differ. Therefore, we need to measure the required products before fabrication/ manufacturing. does Your company have showroom? Yes, we have showroom at 183 Jalan Pelikat, Promenade @ Pelikat, #01-106, Singapore 537643. Visit to our showroom is strictly by appointment only.